Snakes Alive! finished it’s Handley Regional Library Tour with two shows at Bowman Library. Thrilled kids got to touch and even hold live snakes and lizards. 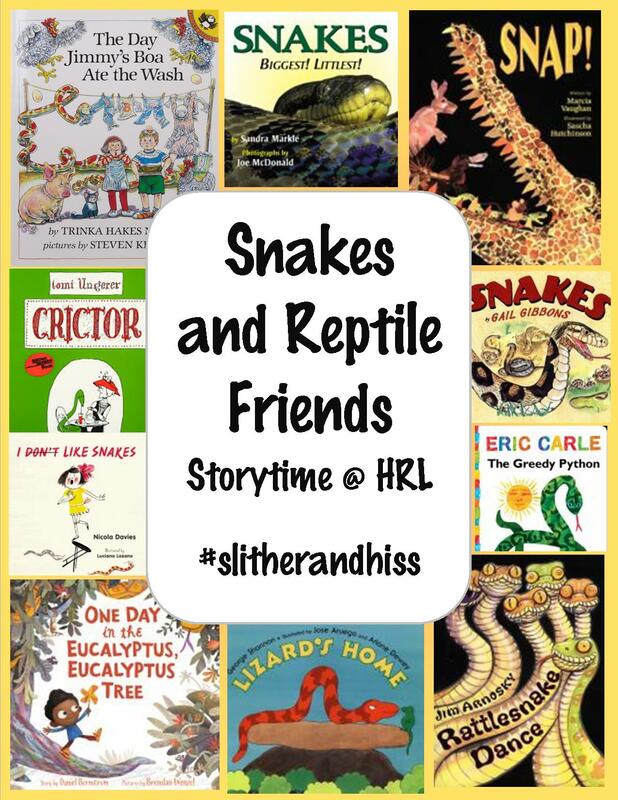 Thanks again to Ron Cromer for bringing his slithery friends to visit us! makes a hiss, make a hiss. and smile at the sun. With their tongues, with their tongues. and they can smell you! Oh no, he swallowed my toe. as fast as snakes can be! S-N-A-K- E, he is my favorite snake! A is for alligator, snap, snap, snap! D is for dizzy, and we all fall down!